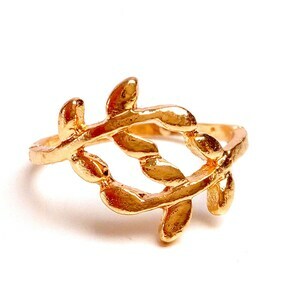 Fine jewelry, minimalist, uncluttered, reserved, asymmetrical design. 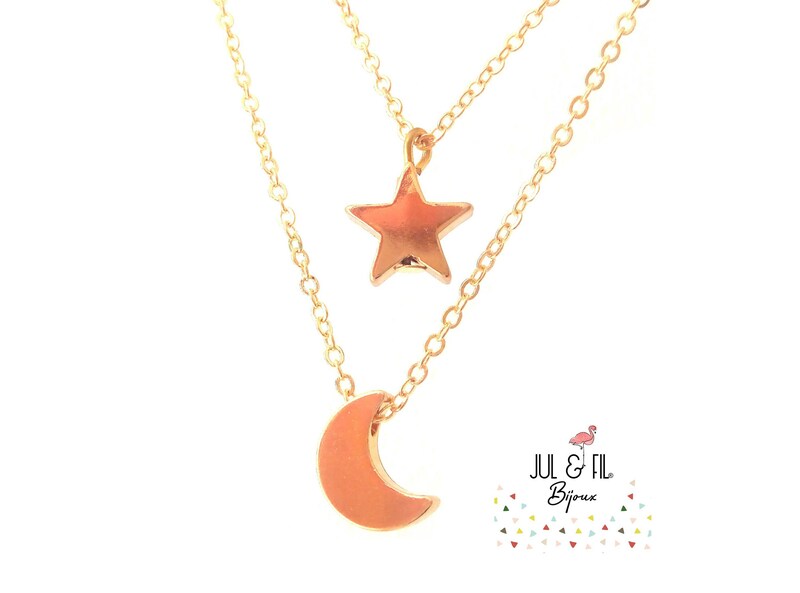 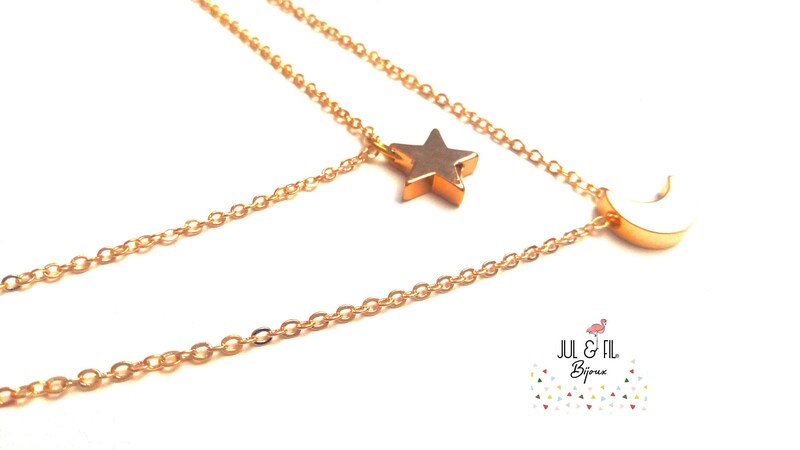 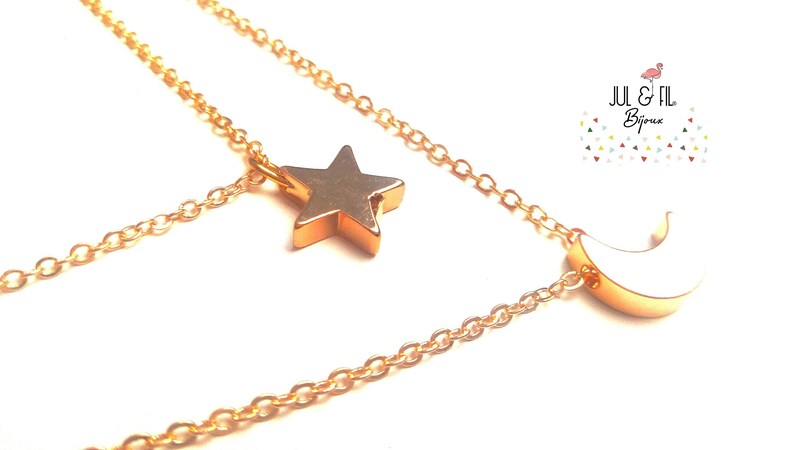 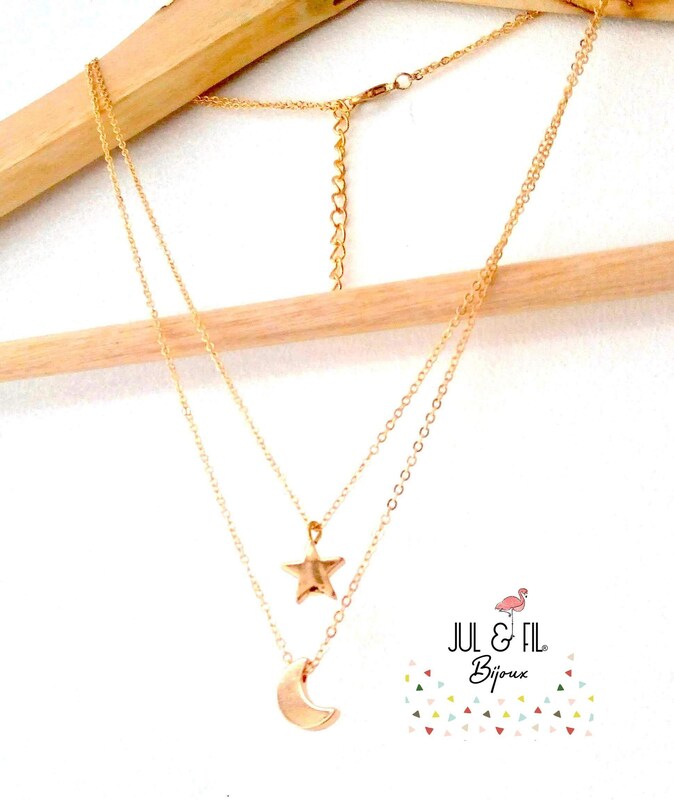 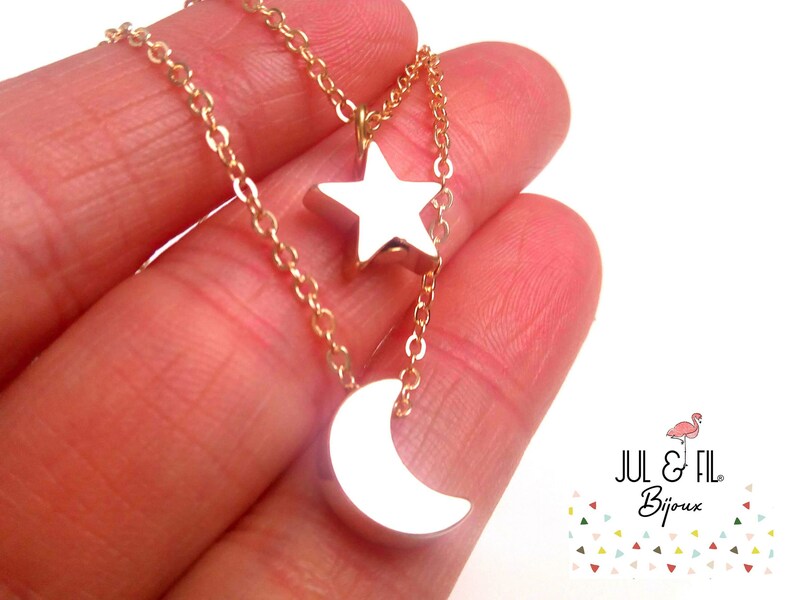 Double strand brass star and moon gold plated necklace. 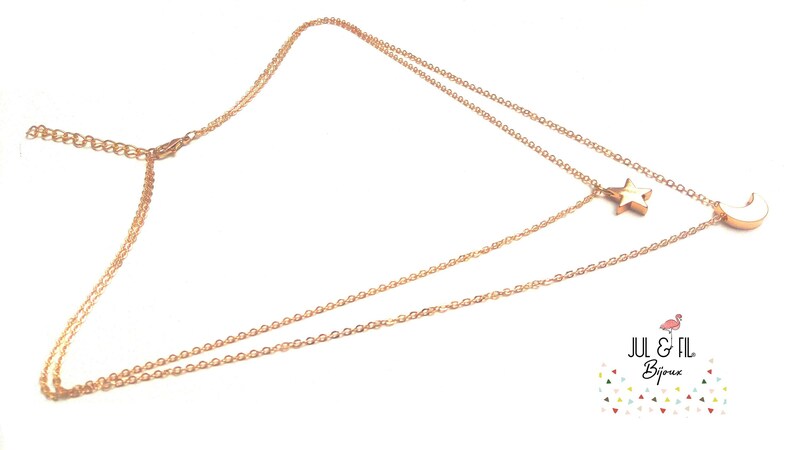 Adjustable necklace with a safety chain length: 42 cm to 47 cm. 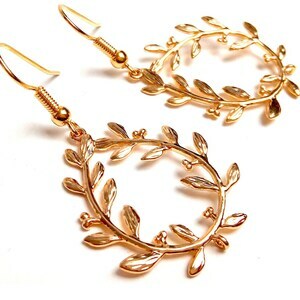 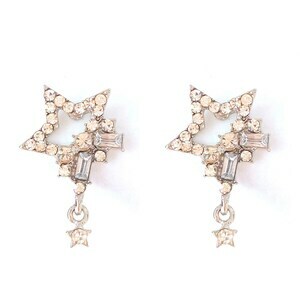 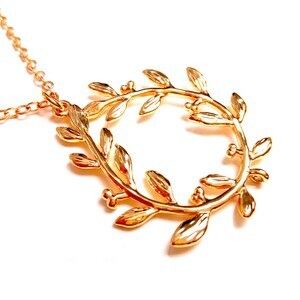 Join JUL and wire jewelry on www.juletfil.com topic "subscribe" page to join privilege and receive news and promo codes and sales first.